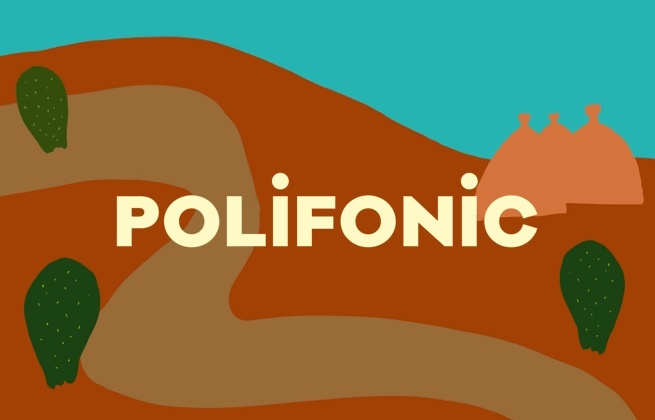 This ticket allows access to Polifonic 2019 the 26th, 27th and 28th July. This property is 3 minutes walk from the beach. Set in various locations around the historical centre, just a stroll from Monopoli’s seafront and its beautiful beaches, Albergo Diffuso Monopoli offers elegant rooms and self-catering accommodation. All air-conditioned apartments either have a terrace or balcony. Accommodation has exposed Tuff-stone walls and quality furniture. There is free WiFi and a private bathroom with bath or shower. Apartments include a kitchen or a kitchenette. The city of Bari is approximately a 40-minute drive from the Diffuso Monopoli Albergo. Alberobello, famous for its typical Trulli stone houses, is 23 km away.